This article pulls some content from Mega-collaborations for scientific discovery, Symmetry, 24 Aug 2017. Not many experiments garner such numbers. On August 15, the Deep Underground Neutrino Experiment (DUNE) became the latest member of the exclusive club of particle physics experiments with more than a thousand collaborators. 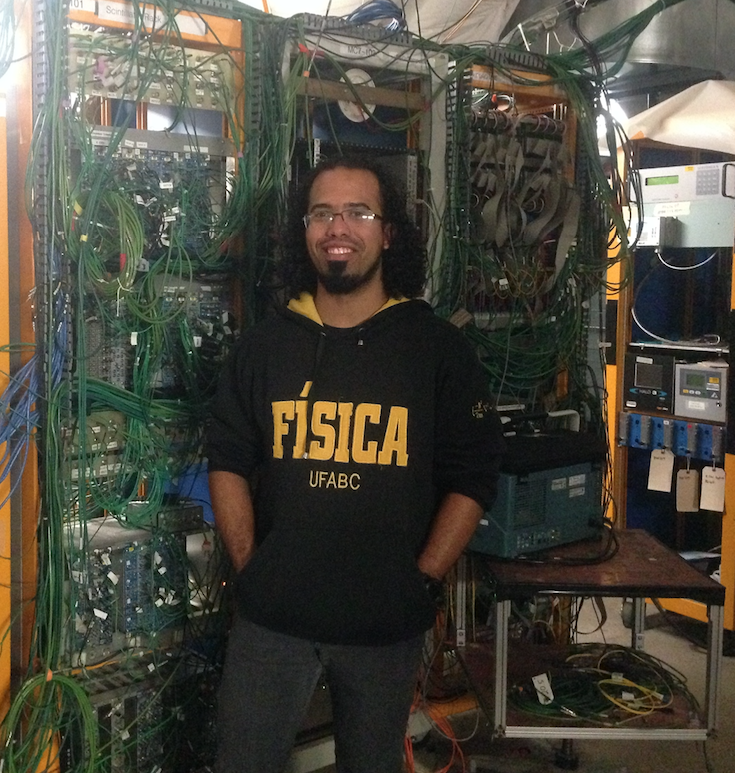 At the August collaboration meeting, co-spokesperson Ed Blucher announced the one thousandth DUNE collaborator, Vitor Prestes Luzio, a Ph.D student from Universidade Federal do ABC, Brazil. The UFABC group contributes to simulation and development of the photon detection system. 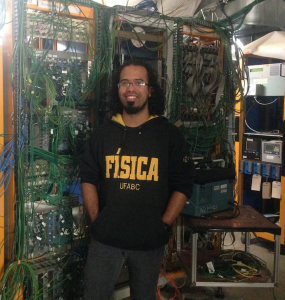 This year Luzio participated in a three-month exchange program at Fermilab, working with Alex Himmel, and joined DUNE. At the August collaboration meeting we welcomed many new collaborators from Brazil, Italy, Korea, Paraguay and the U.S. It was particularly pleasing to see the large number of people from Italy and we are grateful to Sergio Bertolucci for coordinating this effort. Also noteworthy was the addition of the Universidad Nacional de Asunción, making Paraguay the 31st country to join DUNE. As of mid-September, the DUNE collaboration has over 1030 collaborators from 176 institutions in 31 countries (plus CERN). Just because the collaboration has reached the 1000 landmark, it doesn’t mean that all activities are over-subscribed — far from it. DUNE has progressed very rapidly and we continue to pursue the parallel paths of ProtoDUNEs, planning for the Far Detector TDRs, development of the Near Detector concept and preparations for the studies to be included in the Physics TDR. The task now is to integrate the new collaborators and new institutions into the many ongoing activities that are critical to the success of DUNE.